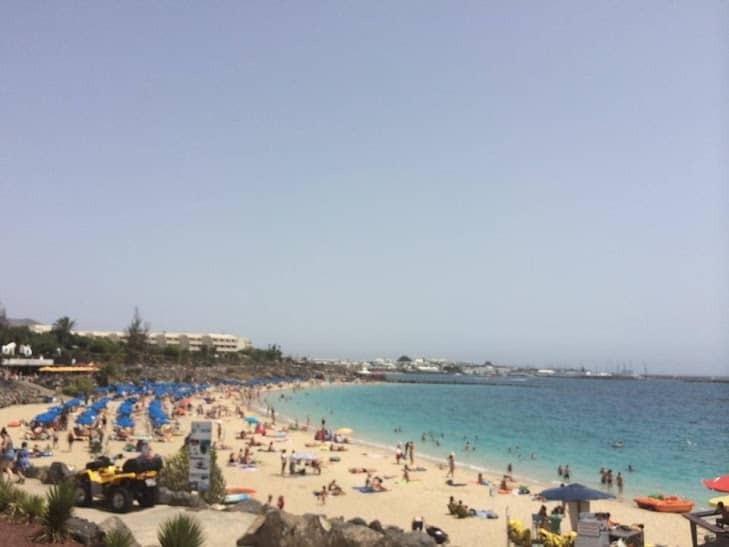 Since 2008, Julie and Mike Cliffe-Jones have been promoting the island of Lanzarote to tourists via their website Lanzarote Information, which is full of useful content for anyone planning a trip to the island to enjoy some hard earned sunshine. For many years they have been able to book car hire and excursions for their readers, but now for the first time, they can arrange people’s holidays on the island, through their new full service travel agency, which is protected by both ABTA and ATOL. They are in a unique position in that they specialise in Lanzarote holidays, and they are actually based on the island, so they personally know all the accommodation they recommend, each resort in detail, and they can help tailor a package to make sure it suits their customers’ needs. They have access to all the travel agency systems, which means they can select the best deal on any accommodation as well as the best flights, including those with the low cost carriers. You can search for holidays on their Lanzarote optimised travel website, you can live chat with their team of experts, or you can pick the phone up and call them on their UK Freefone number today!